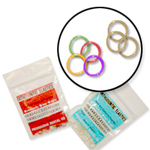 In addition to braces some patients may need to wear adjunctive appliances to help with their treatment. 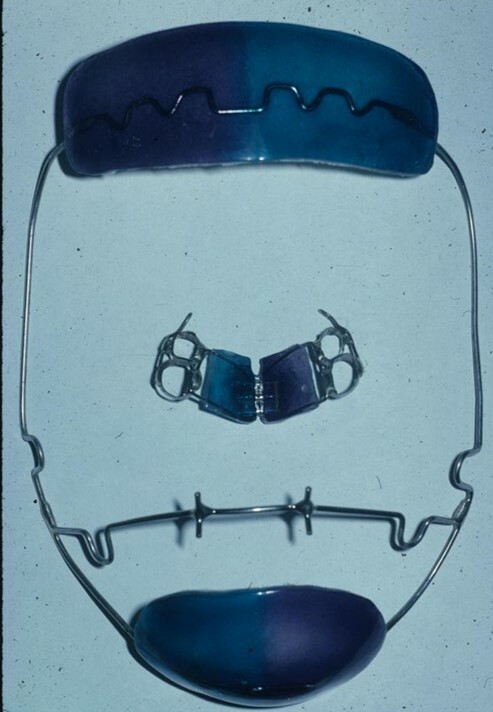 Reverse headgear (Facemask) is the most effective method for the correction of an underbite in a growing child. 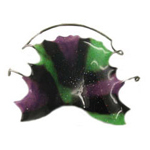 We make this headgear custom for each patient with the colors and design they choose. 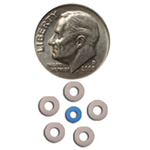 It is a very comfortable appliance to wear, attaching to a palatal expansion appliance with only 2 rubber bands. 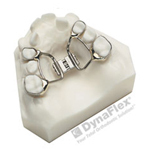 The MARA appliance reduces overbite by encouraging the lower jaw forward and the upper molar backwards. 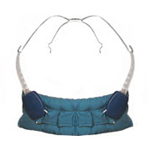 This fixed appliance is used mostly for younger, growing children and is worn about 12 months.